Providing live green wall installation and indoor plant services in Arlington, TX for over 20 years, Foliage Design Systems has become one of the most reputable and recognizable interior landscaping companies in the area. Our skilled technicians do everything from design and installation, to regular maintenance, ensuring that your business’ plantscape always looks pristine. 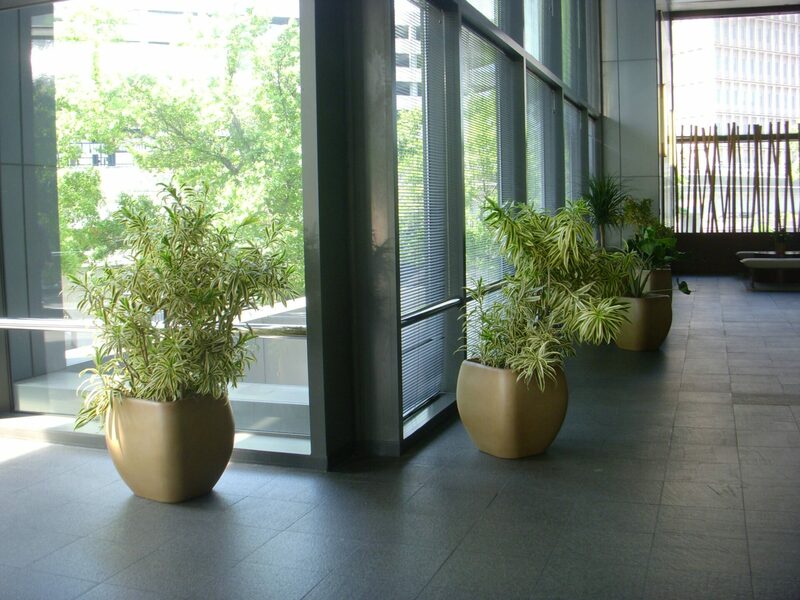 At Foliage Design System, we want to make the process of incorporating indoor plants in your office space as easy as possible, which is why we handle all aspects for you. During the inception of the plant design, we’ll explore your business’ exposure to natural light and select greenery based on what we think will thrive best in the environment. From there, we will work diligently to install each arrangement with minimal disruption and return regularly to ensure each plant supplied to your business is properly maintained. If you are interested in incorporating indoor plants into your business space but prefer not to be tied to a long-term agreement, consider our plant rentals for events, holidays and businesses. 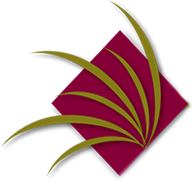 Foliage Design System provides three different plant rental packages, all of which are offered at monthly rates. Regardless of what your budget looks like, we are confident that we can find an plant rental plan to meet your needs. Leadership in Energy and Environmental Design, or LEED, is a green building rating system seeking to encourage businesses to make strides in supporting the health of the public and the environment. By choosing to enlist the help of a vertical garden systems installation company, like Foliage Design Systems, to construct a beautiful living green wall, your business can earn more LEED points and get closer to becoming a more sustainable business. There’s just something about the holidays that puts everyone in a better mood. A lot of that likely comes from the beautiful décor that pops up everywhere, and there is no reason that your office can’t be one of those places. Foliage Design Systems happily offers holiday plant decorating rentals, installation and maintenance services in Arlington, TX, allowing you to spread holiday cheer in your office space without having to take time away from your own daily tasks.